By abbeville_librarian in News on November 13, 2018 . 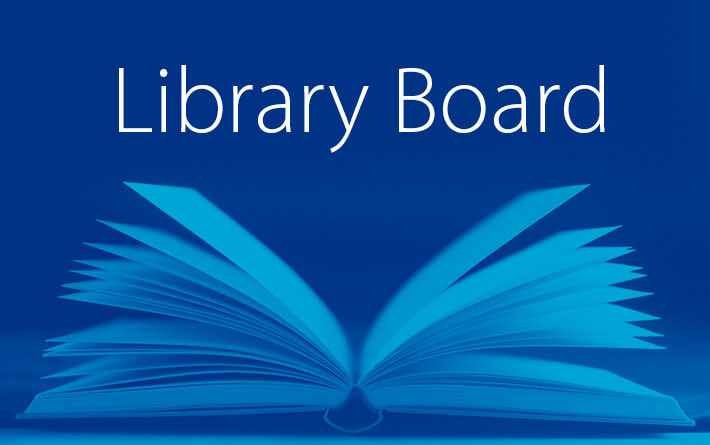 The next Library Board meeting will be held in the Alliegene Edwards Farmer meeting room here at the library this Thursday, November 15th at 1 pm. As always the meeting is open to the public.